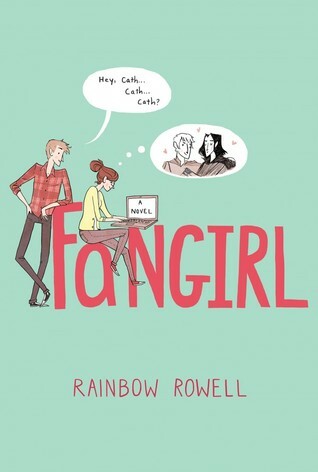 I just bought Fangirl and I can’t wait to read it!! The only thing that’s stopping me at this point is that it seems pretty long compared to my other books, so I don’t think it’s wise of me to read it until after things slow down for me (in two months once this semester is over). I keep eyeing this on my shelf though! I’m so glad you finally read this! I have read Fangirl so many times. I am in love with every part of it. I’ve just got hold of Carry On, I have no idea what to expect from it! Exactly! Cath was a breath of fresh air for me.. she was me. It was wonderful. In all honesty, she is the type of person I look up to: the imperfect who just tries to get by. It’s hard being an introvert when you’re surrounded by people who want to go clubbing every five minutes. TOO MANY PEOPLE.